FULL DESCRIPTION A 1 bedroom ground floor purpose built flat. 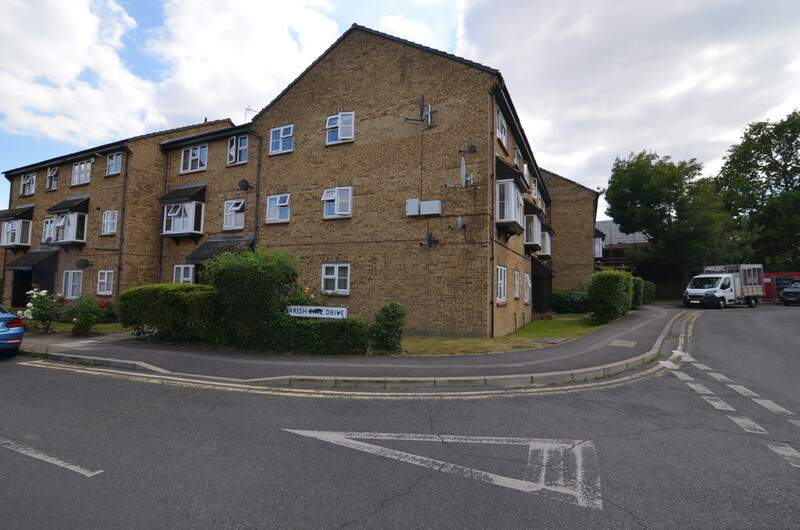 Situated in a residential road and close to all local amenities including: shops, motorway links, bus routes and within easy access of Sidcup, New Eltham & Falconwood mainline railway stations. The property benefits from entry phone system, double glazed windows, electric storage heaters and allocated parking. The accommodation comprises: Entrance hallway. Living room with window to front. Modern kitchen with a range of modern wall and base units, work surfaces, stainless steel sink, oven, hob, space for fridge and plumbing space for washing machine. Double size bedroom with fitted wardrobes. Bathroom with hand basin, bath, new electric shower and W.C. Externally there is an allocated parking space and communal gardens. The property is available end of April. Restrictions: no pets, smokers, students or housing benefit.